Odd, unsettling comedy-drama about a man who continues to have an obsession over his childhood friend. 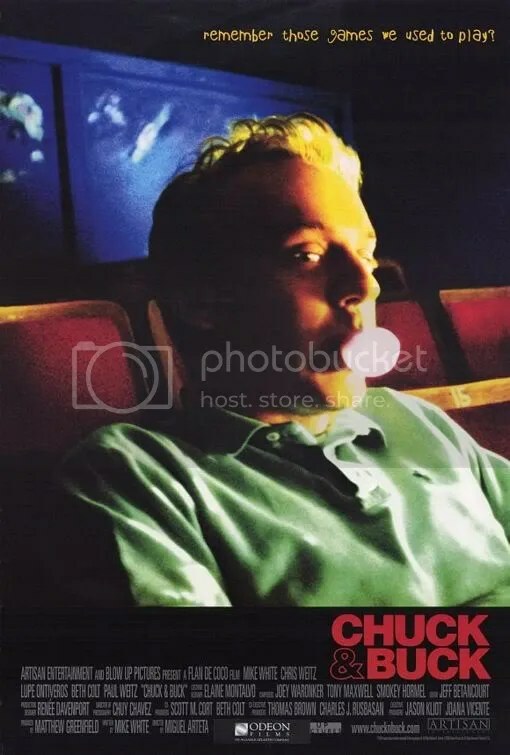 Writer and star, Mike White, is unnerving as Buck, a childlike, lollipop-sucking, 27 year old stalker that you won’t soon forget. At once, humorous, tender, scary and pathetic. The film masterfully juggles all of these tones and it’s difficult to categorize. Unique and memorable. This entry was posted on January 18, 2009 at 8:00 pm and is filed under Comedy, Drama with tags 2000. You can follow any responses to this entry through the RSS 2.0 feed. You can leave a response, or trackback from your own site.